Carpet Depot has been in business since 1992 throughout the Atlanta area, and we have always felt a special connection to our First Responders and those who take care of us and our children. 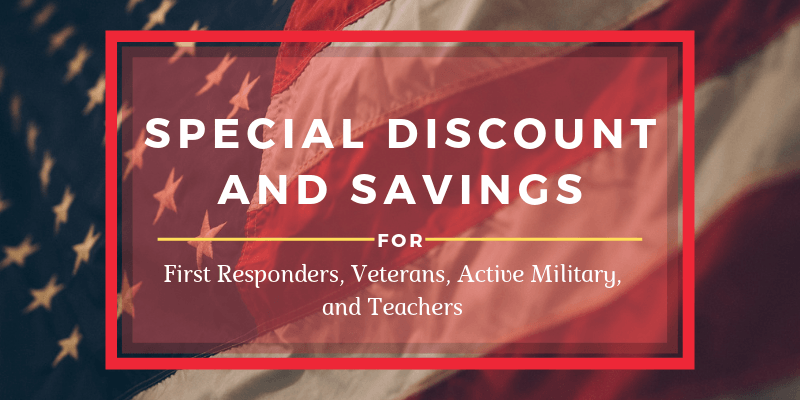 On top of our guarantee for the best service at the lowest price, we also offer special discounts to First Responders, Veterans, Active Military, and Teachers. Visit your local Carpet Depot Flooring Superstore and let us take care of YOU.